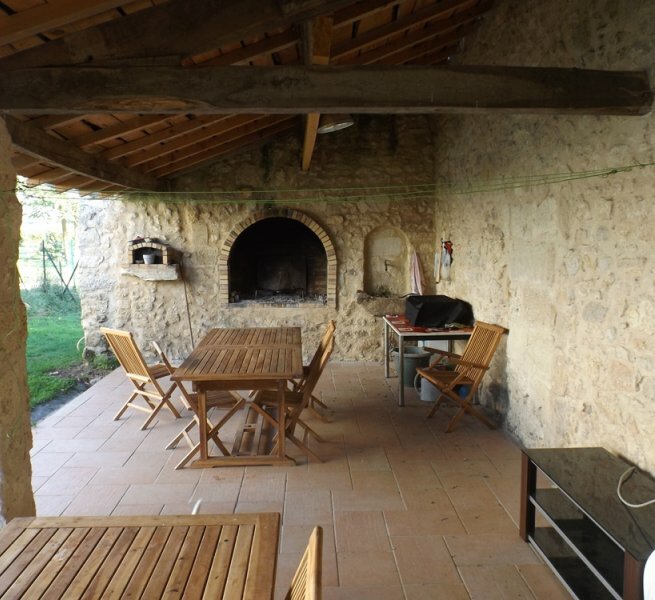 40 minutes from Bordeaux, beautiful stone house completely renovated on 2.50Ha including 1.73 ha of AOC vineyards in organic farming. 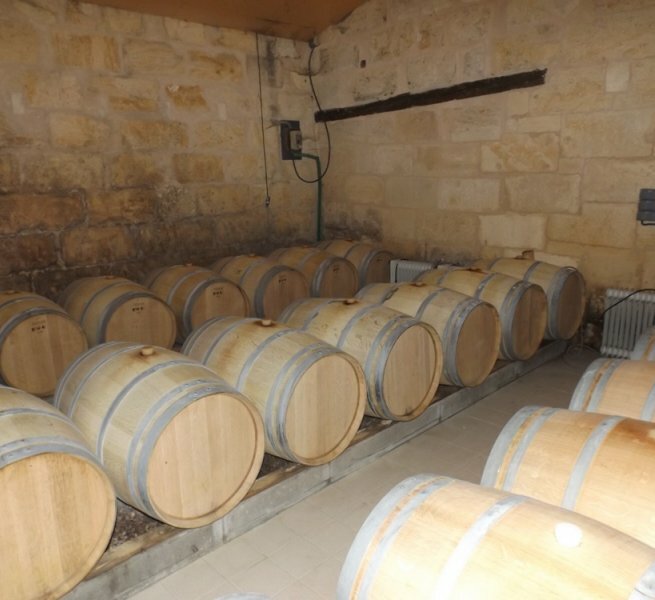 A vat room, a barrel cellar, a storage cellar and a car garage complete the estate. Calm assured, wine regularly rewarded and well valued. Agency fees to be borne by the seller. 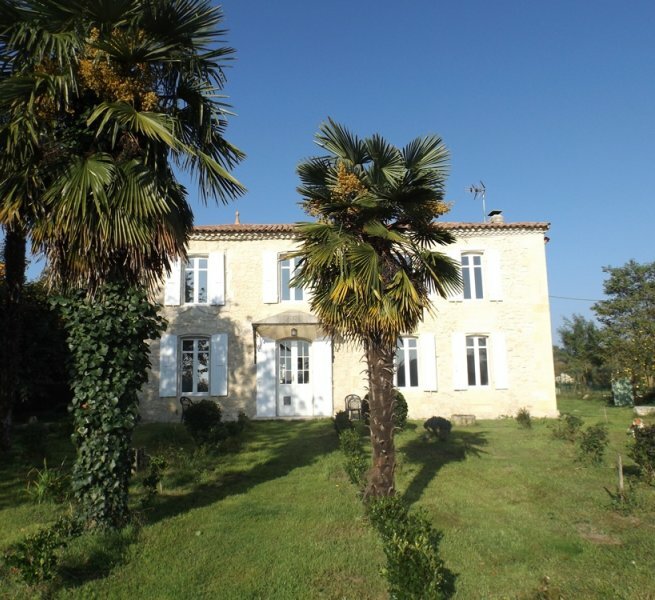 GIRONDE: Vineyard of 33 ha located in hillsides.